An unusual figure, who played an important part in the founding of the National Liberal Party, is Mazar Pașa, whose real name was - Sir Stephen Bartlett Lakeman (1823-1897), an English officer who first came to Bucharest during the Crimean War, in 1854. In recognition of the services brought to the Crown of England, he was knighted in 1853. 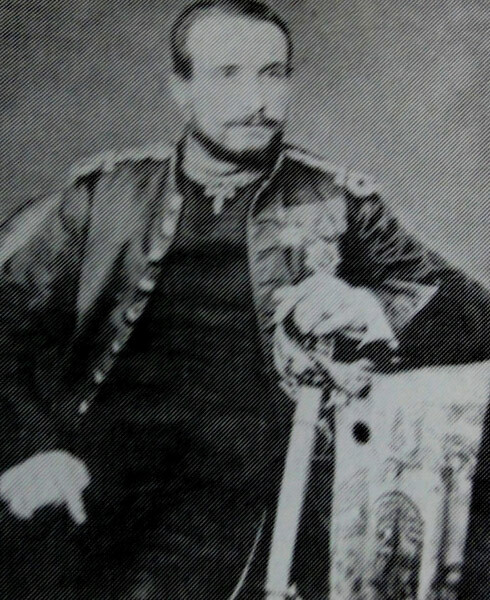 Shortly afterwards, Lakeman joined the Ottoman army in the Crimean War, becoming a binbașΙ (major) and, finally, a pasha, which gave him his Turkish name Mazar Pașa. When Russian troops withdrew from the Principalities, Mazar was appointed chief of police in Bucharest, in 1854. After the war, Stephen Lakeman married major Filipescu’s widow, Maria (née Bujoreanu) and settled in Bucharest. The couple seemed to enjoy considerable wealth, with 10 estates owned in the counties of Ilfov, Rahova, Dolj and the house in Bucharest, near Biserica Enei (Enei Church). Between 1875-1876, Lakeman became involved in the liberal movement, alongside old Anglophiles such as Ioan Ghica, C. A. Rosetti, the Brătianu brothers, D. A. Sturdza etc. Lakeman had a major contribution to the negotiations which led to the creation of the Liberal Party. 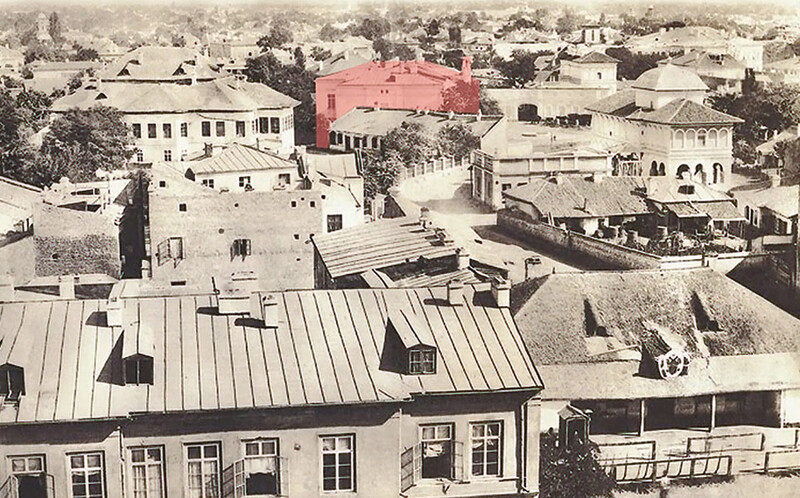 The meetings of the liberals took place at his residence in the centre of Bucharest, near Biserica Enei (Enei Church) (the house was situated more or less in the same place as the new wing of the University of Architecture, Ion Mincu). The National Liberal Party was created through the so-called Coalition of Mazar Pașa, of 24 May 1875. His house also played host to Alegătorul Liber (the Free Voter), which was a newspaper published by the liberals. In April 1876, when the liberals came to power, a new government was formed, made up of the representatives of the Coalition of Mazar Pașa and led by I. C. Brătianu. When Romania became independent, Mazar Pașa’s role in the political life of the country diminished and he “died in London, in 1897, destitute and forgotten”. His house was situated on Strada Biserica Enei, (around the same area where the new wing of the Univeristy of Architecture is now). His son - Georges Lakeman-Economu, lived in a house found at the junction of Strada Berthelot and Strada Transilvaniei.